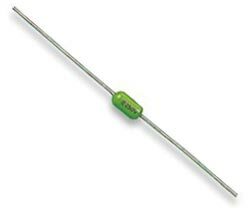 The PICO® II very fast-acting fuse is designed to meet an extensive array of performance characteristics in a space-saving subminiature package. Operating Temperature: -55 to 125 Deg. C.